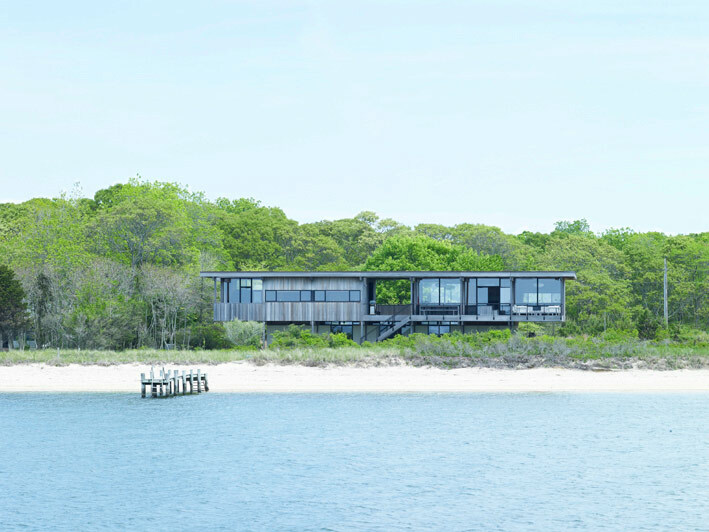 Shelter Island house by Tamarkin Co. Perfect place to challange fear of heights. Created by Modscape Concept, Cliff House is a five-story vacation home located in the southwest coast of Victoria. 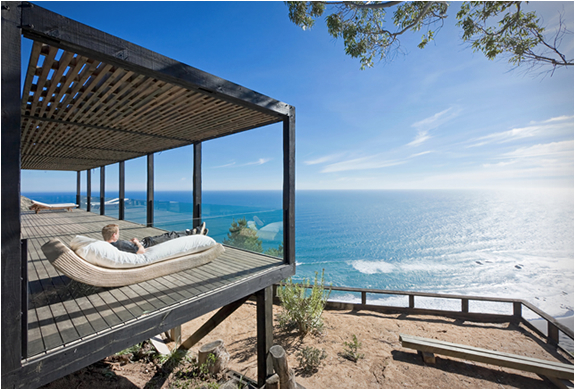 Casa Till by WMR Architects is a single story wooden construction wedged snugly into the windswept cliffs of Los Arcos, Chile, affording uninterrupted and astounding views of the sea and sky. Located in the State of New York, this vacation house is turned on its side and its parts stacked up to access the view. The main living space is cantilevered above in the forest canopy—up in the trees. 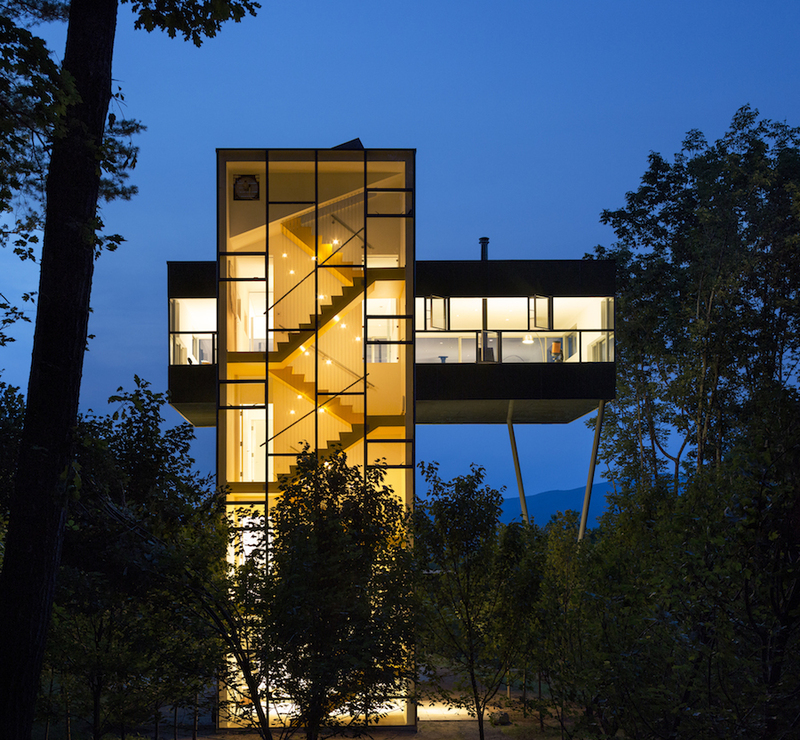 The Tower House has been designed by NYC-based architecture practice GLUCK+. Designed by Cincopatasalgato Architectureand located in San Salvador, El Salvador, the Costa Azul House is a private residence which embraces open space and enjoys views of the idyllic seaside. 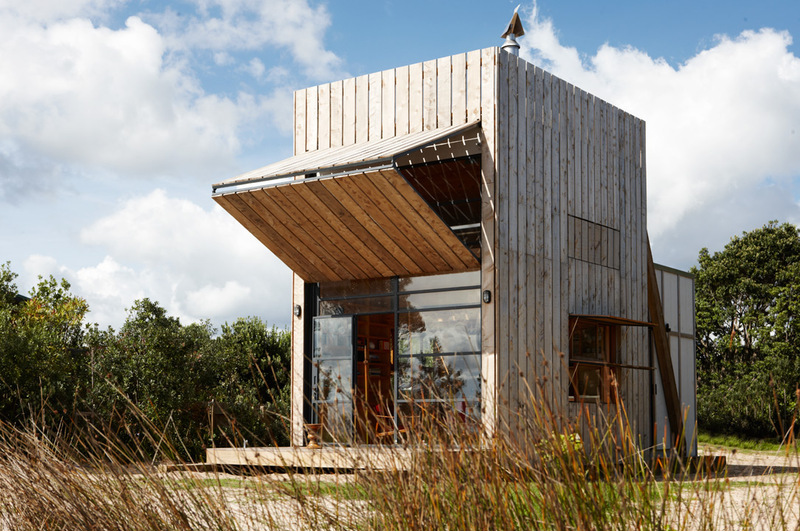 This compact beach house, designed by Crosson Clarke Carnachan, is located in Coromandel Peninsula, New Zealand. It takes only 40 square meters and architect made use of every inch of space from floor to ceiling.